Go out and a get a copy while you can. Anyone who has ever taken the time to truly listen to Bright Eyes knows the group can come off as pretentious, self-indulgent and intentionally glum at first glance. These listeners also know that, deep down, this affect is all part of the show. 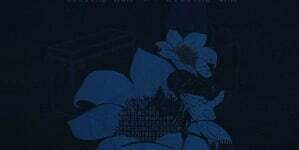 Conor Oberst, Mike Mogis, Nate Walcott and about a million other super-talented musicians you’ve definitely heard before on other bands’ albums put Bright Eyes to bed in 2011 after the release of the rock-oriented The People’s Key. But over the band’s 16-year run they’ve put out nine studio albums, five EPs, 12 splits and a live record of indie-country-electro-sad-folk-pop-rock. An impressive feat to say the least. Yet even when the band was active it was difficult to get separate the chaff from the wheat in their catalogue. Luckily, Saddle Creek Records has here compiled the definitive collection of their LPs, each remastered by Bob Ludwig. It’s a generous and solid way to rope in new listeners, however in true Bright Eyes fashion it’s a limited – not to mention expensive – release. And truthfully enough, this collection is exactly what a new listener needs to streamline and dive headlong into the world of Bright Eyes. As ever, Bright Eyes does something that may seem pretentious, but they come through in a big way as they are more or less music nerds themselves who would die for a collection like this from any of their favorite bands. So admit it, they’re doing it right. 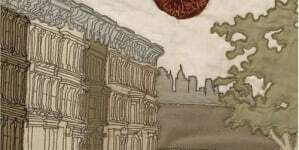 The Studio Albums 2000 – 2011’s Bob Ludwig-overhaul is most effective on the two earliest Bright Eyes albums, Fevers and Mirrors and Lifted or The Story Is in the Soil, Keep Your Ear to the Ground. Both are fairly legendary albums within Bright Eyes fandom, because 1.) Fevers has goddamn “Sunrise, Sunset” on it and 2.) they feature a sound only captured in the shittiest of recording studios and were made their we-don’t-give-a-damn-but-really-we-give-a-damn attitude. It’s a legitimate art form because of the delightful duality of it all. Diehards, the real diehards, may say that the remaster has stripped the endearing qualities from Fevers and Lifted but, honestly, both sound noticeably better. If there was any way to make the already perfect duo of 2005’s I’m Wide Awake, It’s Morning and Digital Ash in a Digital Urn even more so, Ludwig figured out how to do it. 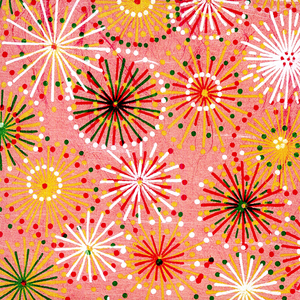 Both the folk album (Wide Awake) and its electro-experimental counterpart (Digital Ash) are rendered richer and more textured. And even the most gorgeous songs (“Lua,” “First Day of My Life,” “Land Locked Blues,” “Road to Joy,” “Gold Mine Gutted” and “Easy/Lucky/Free”) have become fuller, more emotionally resonant. If there’s a gripe to be made about more beauty, you’ve done messed up. Feel free to reevaluate your life at your earliest convenience. Cassadaga and The People’s Key, aside from the multi-layered electronics on Digital Ash, were the most musically ambitious albums the band ever released. Both records have distinctly different points of view (straight-up country and modern rock respectively), but they both seemed to have come from a similar headspace: push the limits, see where we can go, see if we have anything left to say. As such, these two albums are complex in the sheer about of music present on each track. And both sound as though recorded with the expectation that, were these the last the band would ever record, they damn well better sound like it. Considering the band ended shortly after The People’s Key, it seems they may have taken the Bright Eyes concept as far as it would go. That’s why there’s just not too much to talk about with the remaster of these two albums. They were already big, rich records, and it could be said that there’s maybe a tick more richness herein. 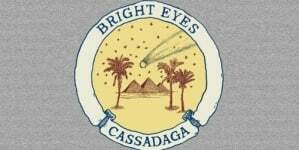 But, in truth, the best Bright Eyes records were released pre-Cassadaga – and we all know how they turned out on this collection. Bright Eyes means many different things to a lot of different people. Those folks who have avoided the band will no doubt continue to do so. But those who grew up listening to and loving the band’s gleeful melancholy will find themselves reaffirming their initial love for the group and will no doubt find even more so in these remastered editions. 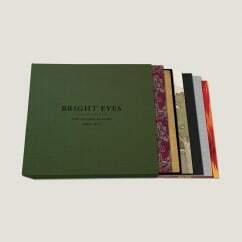 Limited, expensive, whatever, this is a Bright Eyes fan’s dream. 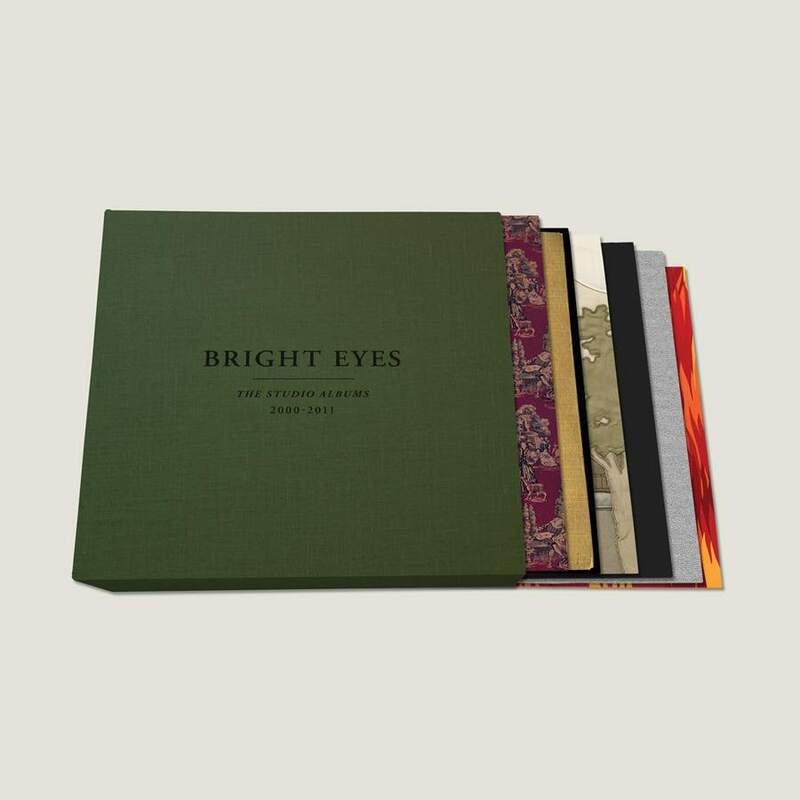 And, considering Bright Eyes never made it too easy to break into their work in the first place, the whole come-and-get-us angle they’re playing up here should be enticing enough for newbies to pick up the best material all in one beautifully packaged collection. The Studio Albums is a real treat. Go out and a get a copy while you can.